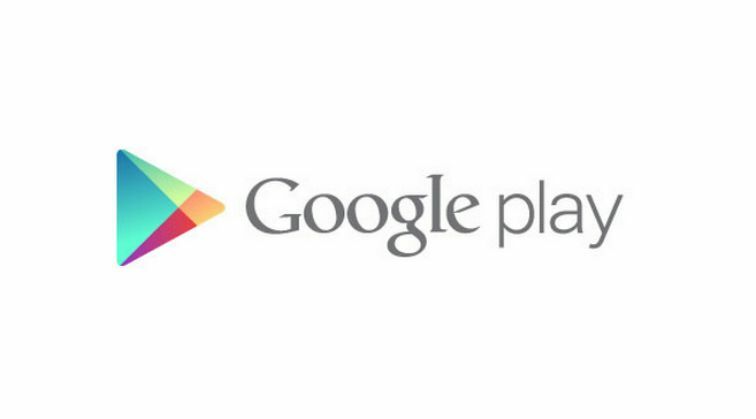 The Google Play Store 8 is now available for download. The Play Store version now bumps to 8.0.22 from the previous 7.9.80. The update comes with inline changelogs to the app updates menu i.e. next to each app update you will find a small down arrow icon, just tap it and you will get changelog on the same screen. The Play Store update makes it extremely easy to view changelogs for app updates. Previously, to view the changelog for a new app update, you had to tap each app update manually and then the changelog was visible on the next screen. With the version 8.0.22 of Play Store, you only have to tap once to view the change log. You can download the latest Google Play Store 8.0.22 APK by using the link provided below. To install the APK file, head to Settings » Security and enable the installation by ‘Unknown sources’ feature. Then proceed and click the APK file you downloaded from the link above using a file manager app, and your installation would begin.